Charter Oak Rd to Timberridge Dr. Left on Laurel Oak Dr. Right on Glenview Ct. Home is on the Right. 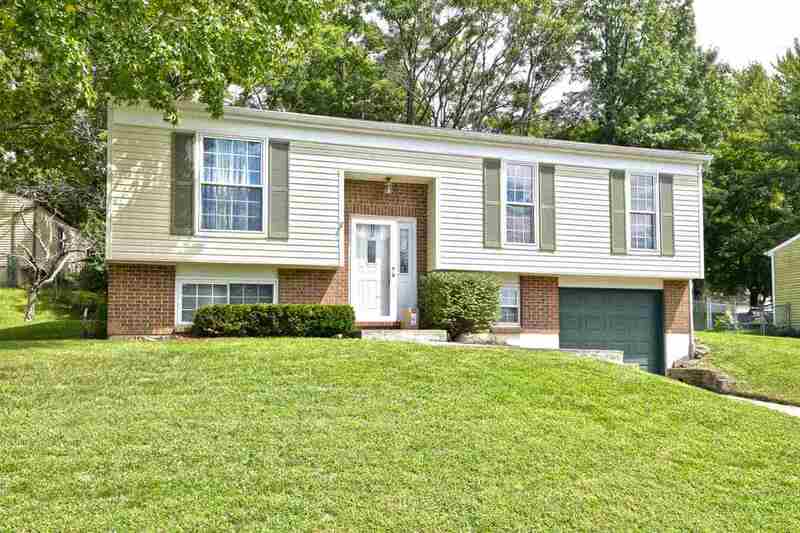 Nice Bi Level home in Edgewood! This home has 3 bedrooms, 2 full bathrooms, Kitchen with stainless steel appliances, Large fenced in backyard, 1 car garage!